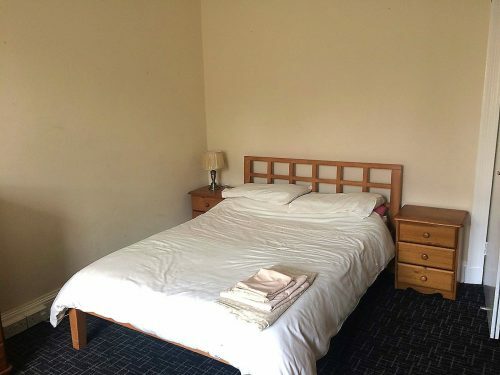 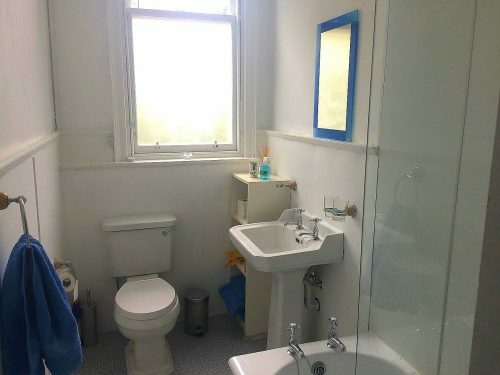 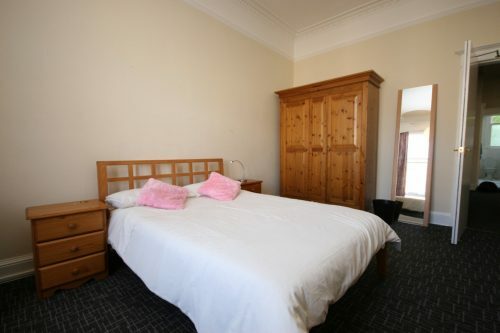 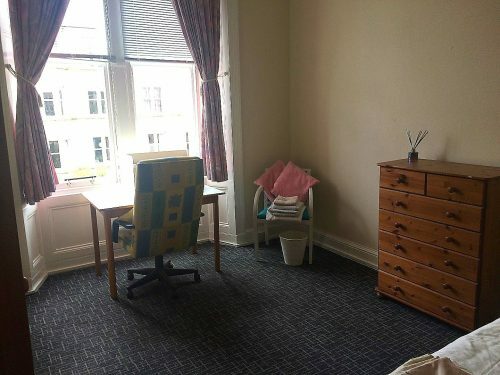 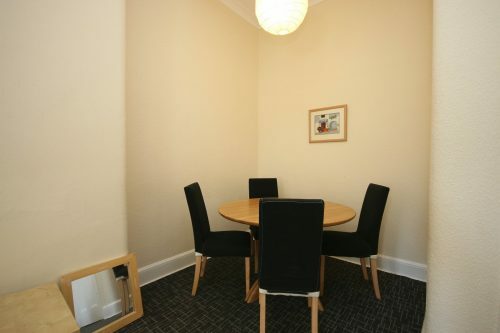 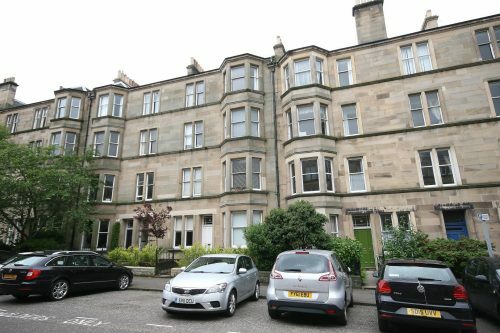 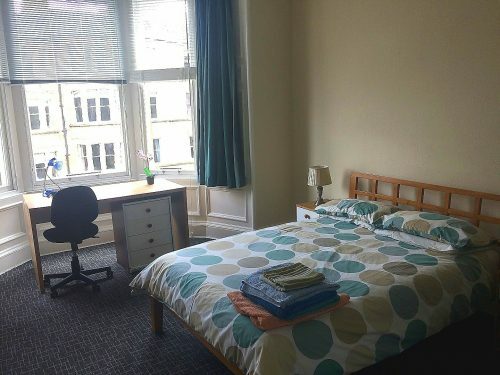 FESTIVAL LET – Bright and spacious, three double bedroom (sleeps six) second floor flat in the heart of Marchmont, only a short walk from many of the main Festival venues including The Pleasance, George Square, Guilded Balloon and Underbelly to name only a few. 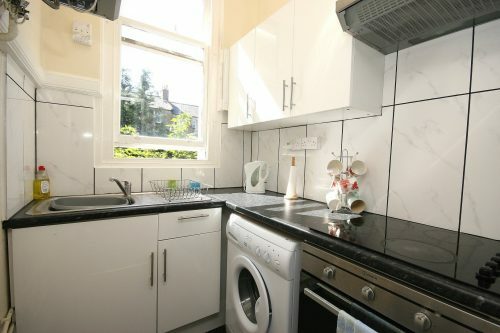 Property comprises three large double bedrooms, large entrance hall with good storage, living room with good space for dining, modern kitchen off living room with appliances, and a modern bathroom with shower over bath. 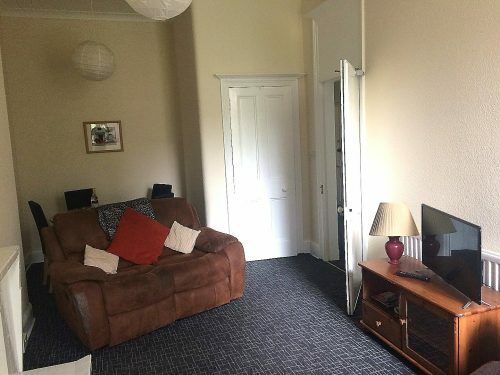 GCH, TV, Wifi.